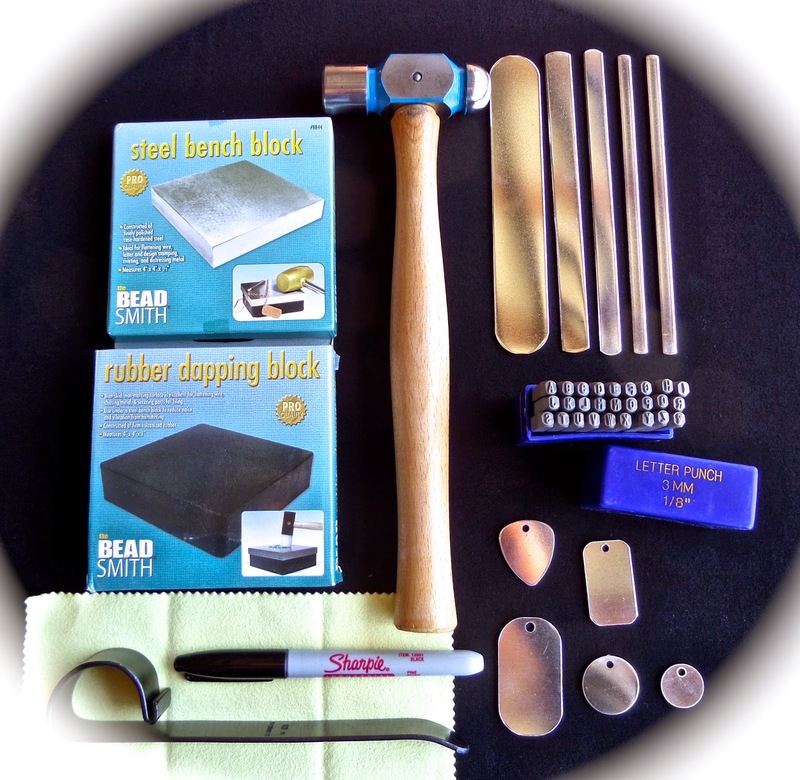 for this great starter stamping Kit. ***Note: The METAL BLOCK is wrapped in plastic and covered in oil. This prevents rusting. You can clean the block off with rubbing alcohol and paper towels. Keep in a dry area.